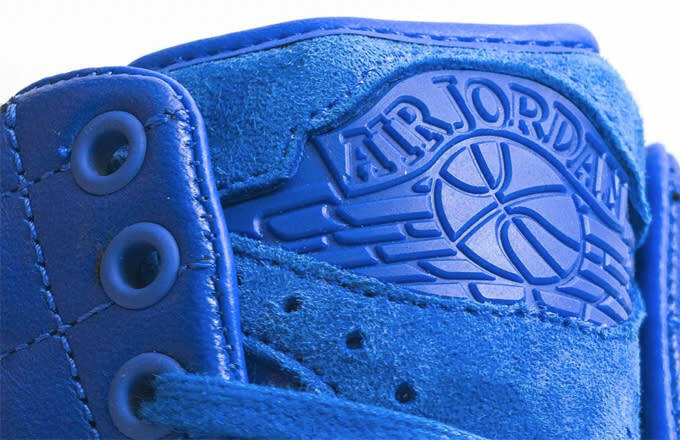 The Air Jordan II is going back to its luxury roots, and you can thank Just Don for that. 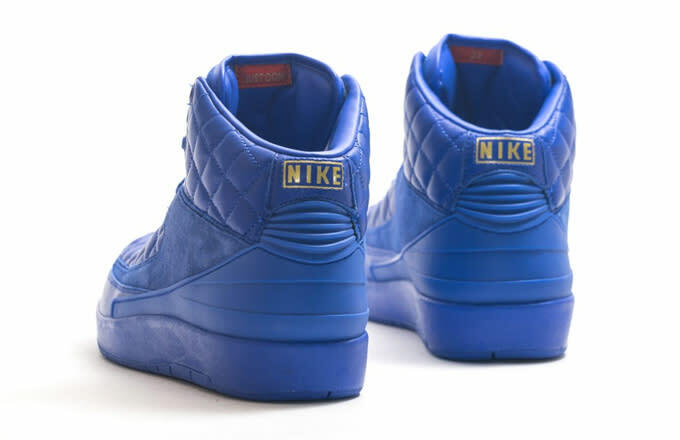 The high-end accessories company, spearheaded by Kanye West&apos;s manager and good friend Don C, has teamed up with Jordan Brand to rework the Air Jordan II into a quilted masterpiece. Decked out in a blue monochromatic upper, the sneakers are done up in a premium leather and suede with quilted paneling on the toe, mid-foot, and ankle collar. Paired with the high-end aesthetic is an equally impressive red box with gold branding and even extra goodies, including a dust bag and gold pins. 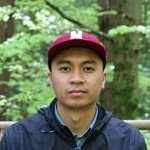 Recall that the O.G. IIs were made in Italy, so the luxe theme incorporated on the sneaker makes a lot of sense, especially coming from a Just Don partnership. 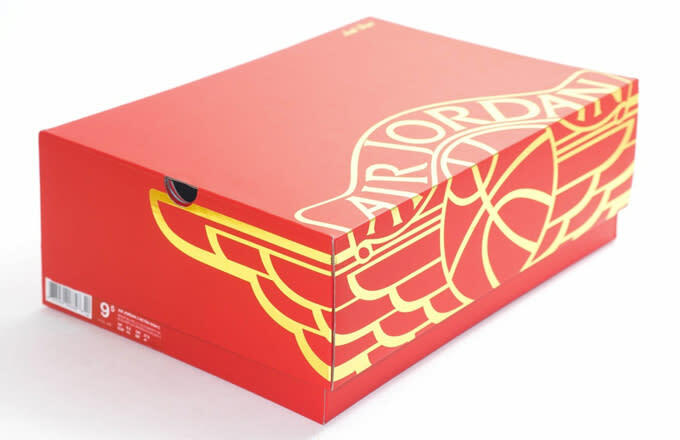 The rumored release is set for Saturday, January 31, although nothing yet has been made official by Jordan Brand. 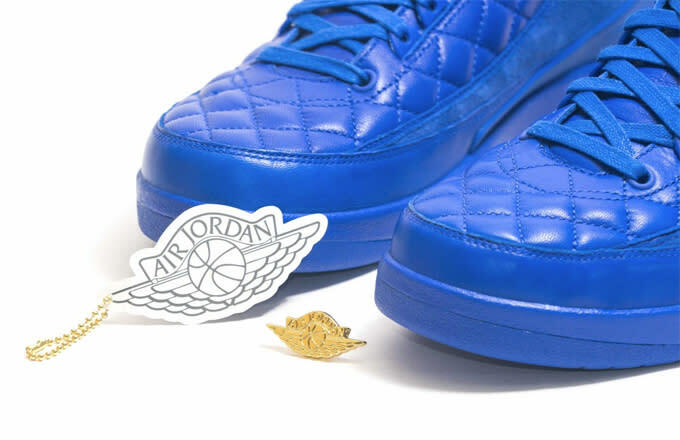 Update 1/14: Don C recently took to Instagram to shed some light on the inspiration behind his Air Jordan II collaboration, which actually comes from his wife&apos;s blue quilted Chanel handbag. 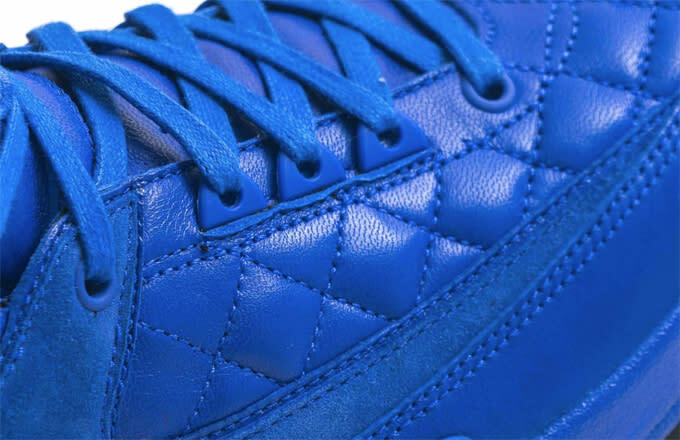 The bag features the same shade of blue and quilted details found on his IIs. 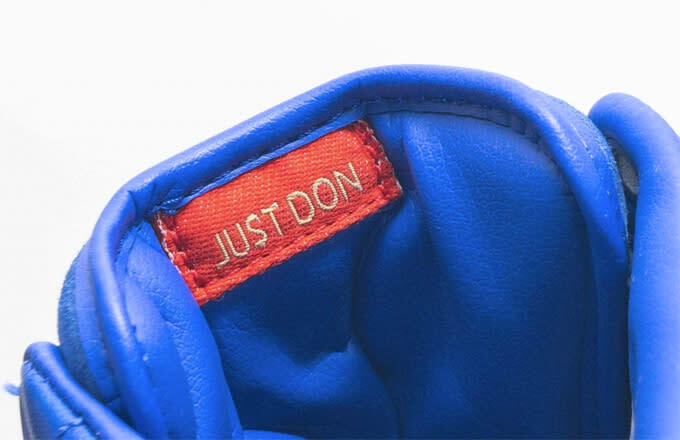 UPDATE 1/9: According to Ibn Jasper, long-time friend to both Don C and &apos;Ye, the Just Don x Air Jordan II collaboration could possibly be made in Italy similar to the O.G. IIs. With all the talk about "remastered" quality from Jordan Brand, we can&apos;t say we&apos;re completely surprised if it turns out to be true. Now, will the retail price reflect the Italian-made product? Most likely, but we&apos;re sure it won&apos;t stop &apos;heads from thirsting over a pair.